The best place to appreciate mother nature is the Aberdare National Park. 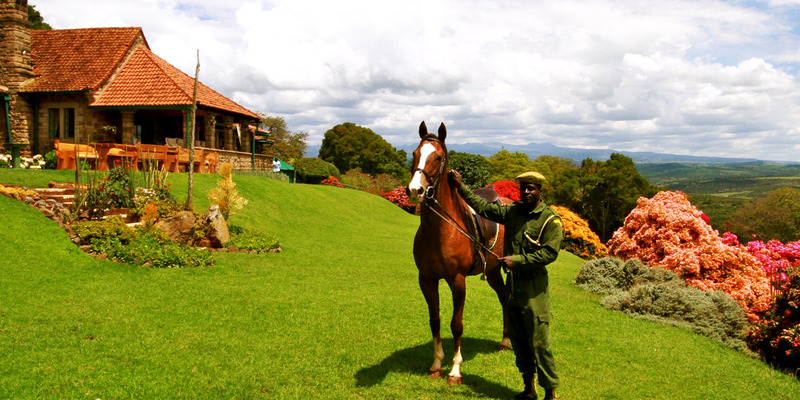 Located in Nyeri, Central Kenya, this park boasts awe-inspiring, forested vines and open moorland. It is the best place to catch a glimpse of some of the greatest African wild animals including black rhinos, elephants, leopards, spotted hyenas, buffalos, black and white colobus monkeys, bushbucks, olive baboons and more. 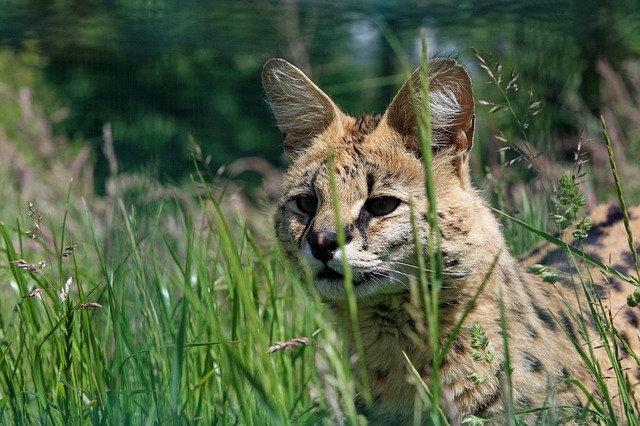 If you are lucky, you can get a rare sight of the Giant forest hog, Golden cat, Serval cat, Bongo, African civet cat, African wild cat and the Blue duiker. How wonderful can it be to spot any of these interesting wild animals from the comfort of your lodge? Especially since the African safari prices are more favorable nowadays! Here are the most majestic lodges for spotting wildlife in Aberdare National Park. With a rich, royal history and historical architecture that dates back to 1932, the TreeTops Lodge is one of the best lodges for spotting wildlife in their natural environment. The lodge is strategically situated right in front of a natural salt lick and watering hole making it an excellent location. 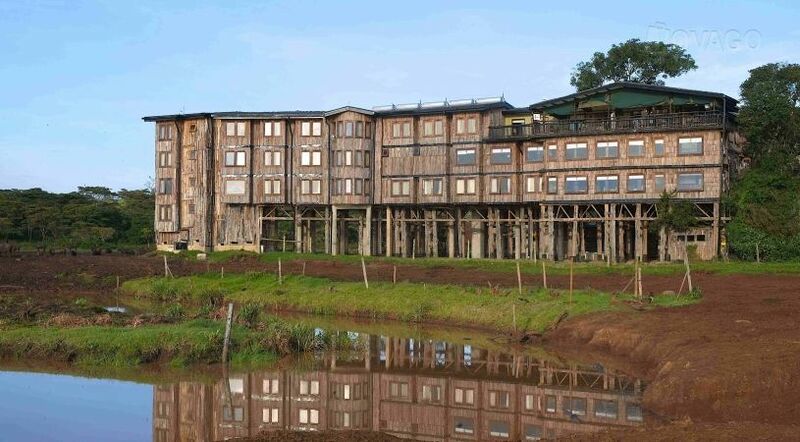 TreeTops is located off Nyeri-Nyahururu road and lies between the Aberdare ranges and the Mount Kenya National Park. It has 32 standard rooms as wells three suits. The rooms have free Wi-Fi just in case you want to share the great moments with those back home. 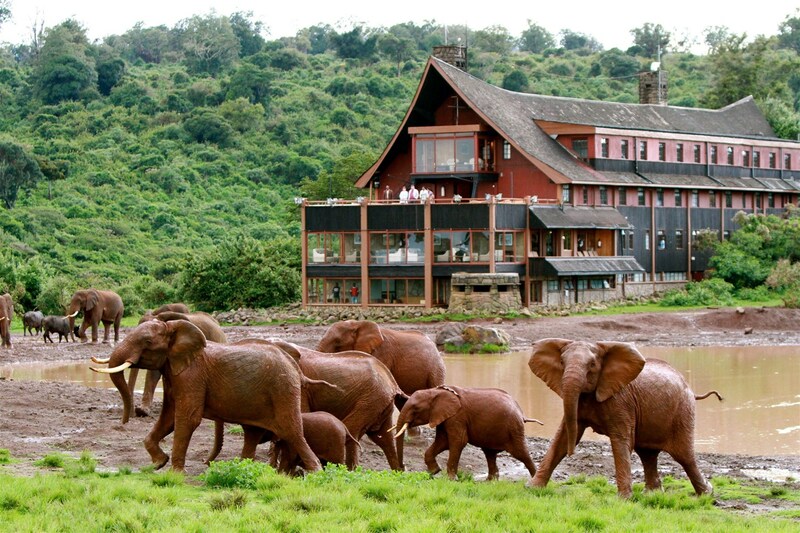 The Ark Nyeri is located at the heart or the Aberdare National Park. This modern lodge overlooks a floodlit waterhole and a salt lick, which offer perfect snares for a host of wildlife. The hotel is designed to emulate the biblical ark of Noah. It has four viewing decks with lounges and a balcony for excellent game viewing. Free Wi-Fi is available for you to remain connected with your loved ones. The Aberdare Country Club is primely situated on the picturesque slopes of Mweiga Hill in the Mt Kenya region, about 200 km from Nairobi City (about two hours drive). It is one of the best places to visit and spend quality time if you want to enjoy the sight of Thompson and Grant’s gazelles, giraffes, zebras and the more cloistered leopards. You can also view the mighty Mount Kenya and the Aberdare Mountains. You will be able to access free internet within the entire premises. If you are looking for a wildlife destination that is unrivalled in accommodation options and excellent game viewing, then consider a safari in Kenya.